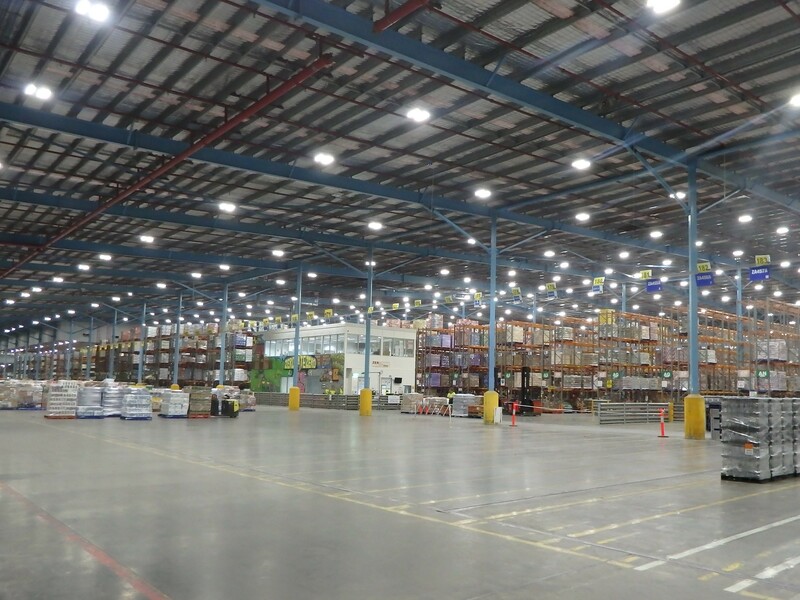 Australia’s most trusted provider of intelligent LED lighting solutions for industrial and warehouse facilities. Our solutions are cost effective upfront and from a life cycle perspective. 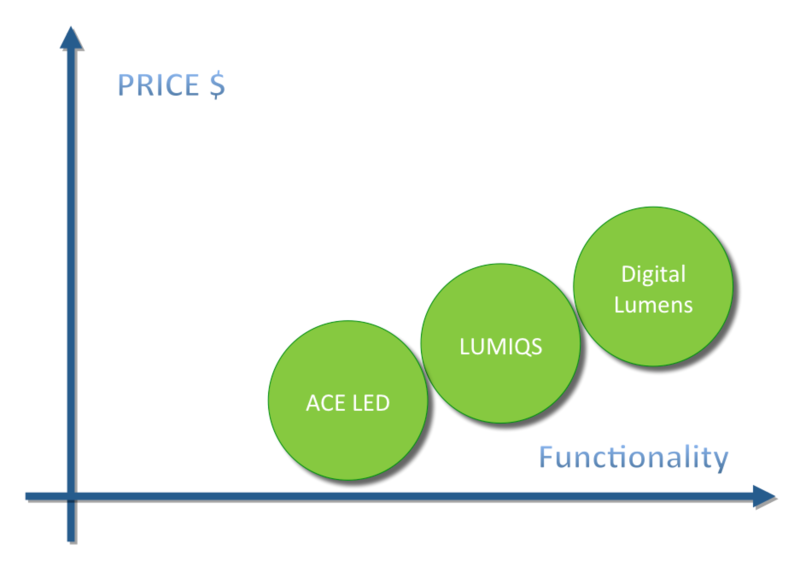 Typically customers can save up to 90% immediately on their lighting energy costs. 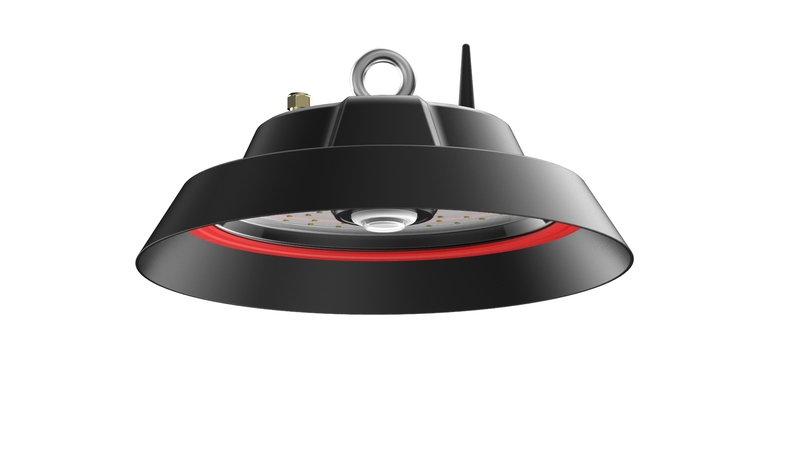 We provide intelligent LED options to fit all budgets, ranging from mobile control through to sophisticated building intelligence with IOT integration. 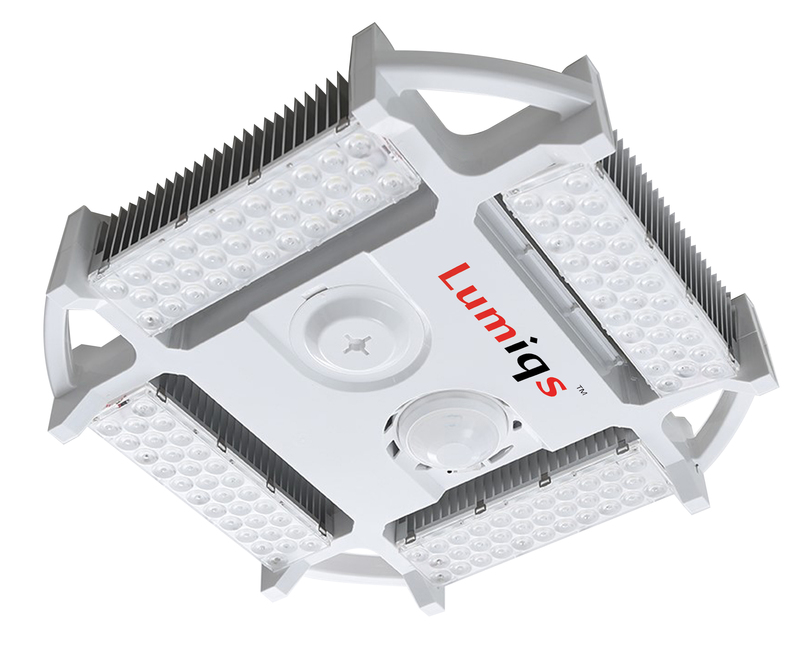 Maser take the risk out of LED lighting solutions as we are a trusted vendor offering quality products (with 10 year warranties), exceptional service and support and guaranteed energy savings. Improve warehouse OH&S through Intelligent controls and sensors that help to warn employees of impending dangers (e.g. a forklift coming at them from another bay or corridor). 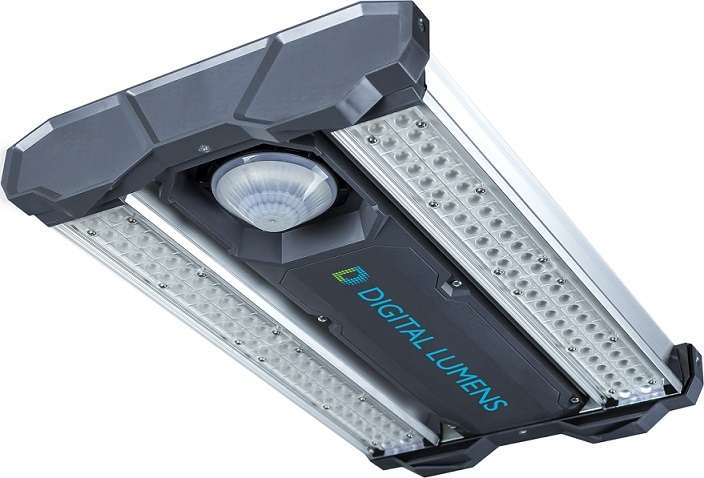 Maser now offers a wide range of lighting solutions to ensure our customers get the highest quality LED solution with the level of intelligence they require at a cost effective price. 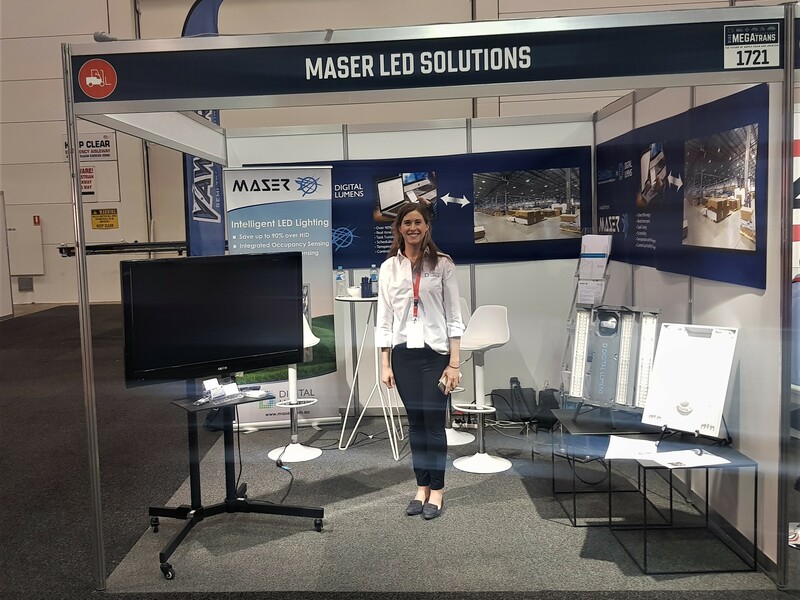 All of our trusted vendors provide high quality solutions, including the latest Surface Mount LED technology, that has been through Maser’s extensive test processes and meet Australian standards. 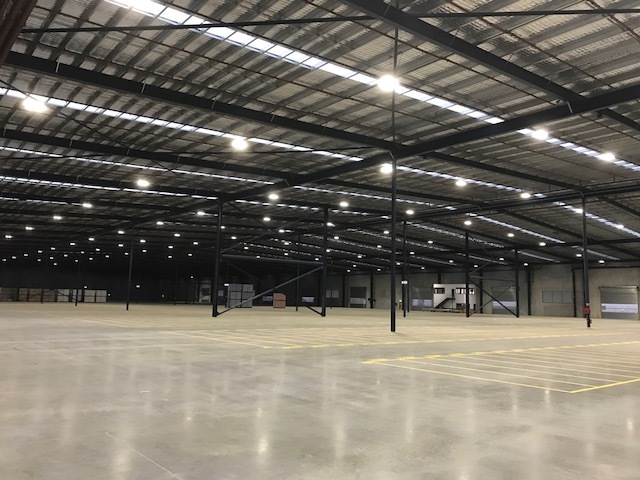 Maser provides a comprehensive range of professional services to our customer including lighting designs, energy saving projections and guarantees, installation and commissioning, and after-sales service and support. All backed by the Maser group of companies that have been serving the Australian market for over 30 years.